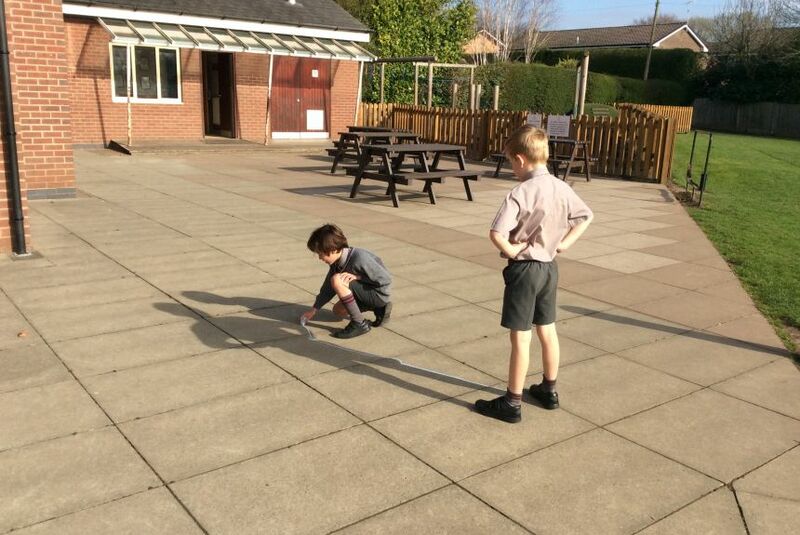 Throughout this term we have been investigating light and shadows. 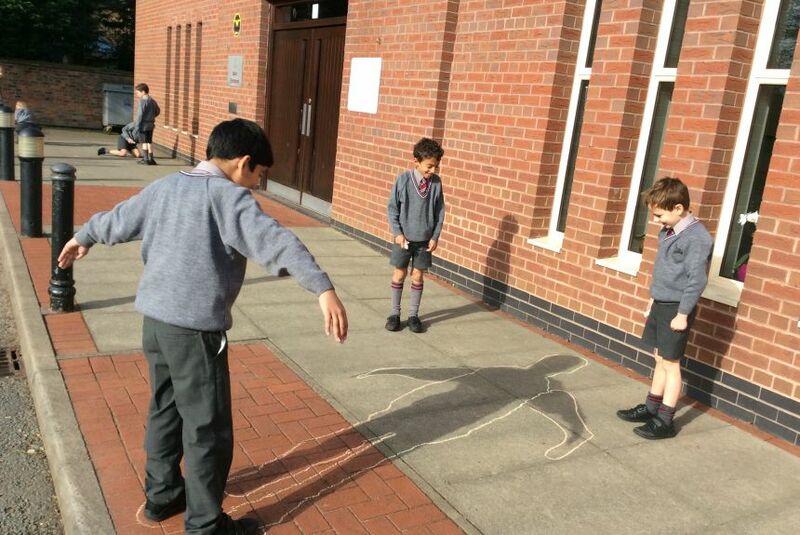 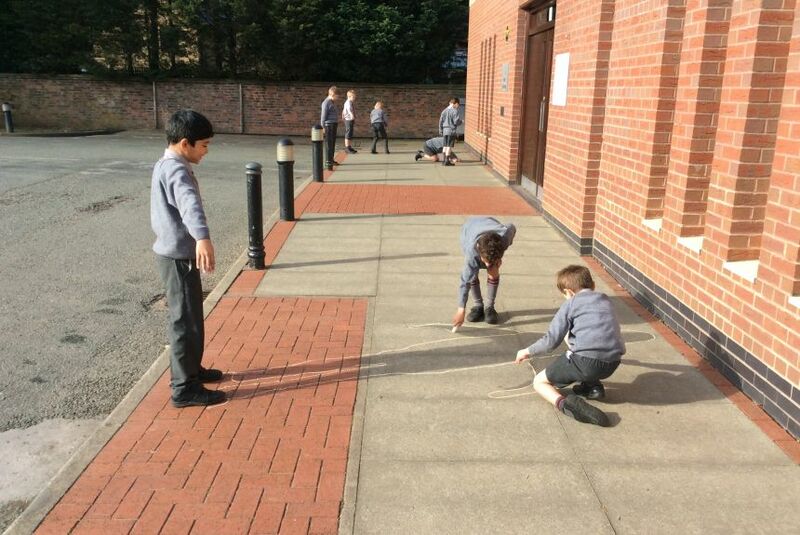 Today we managed to get outside to explore how our shadows change throughout the day. 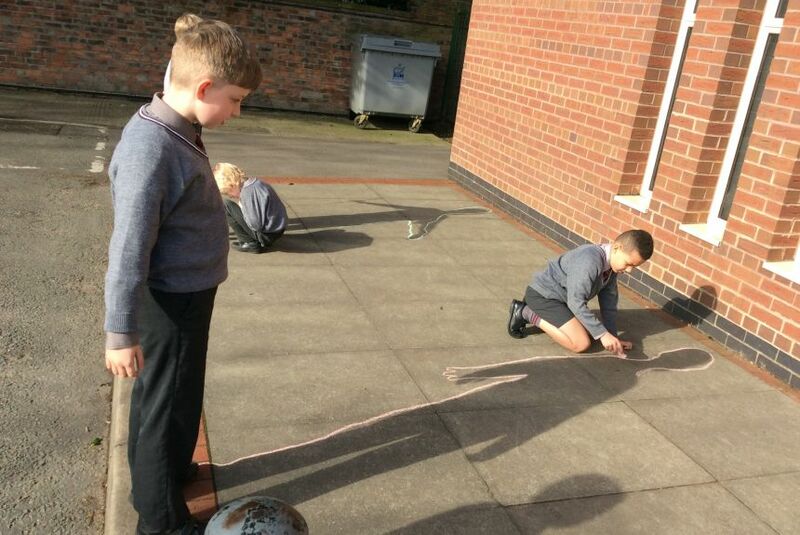 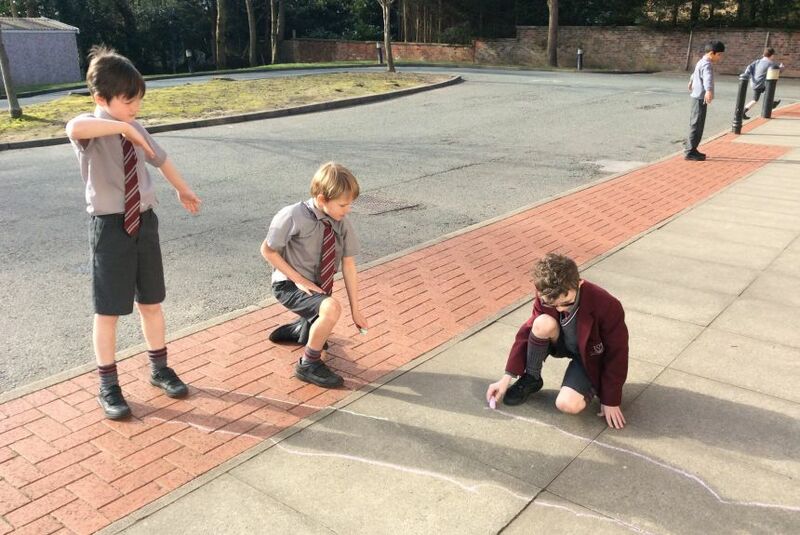 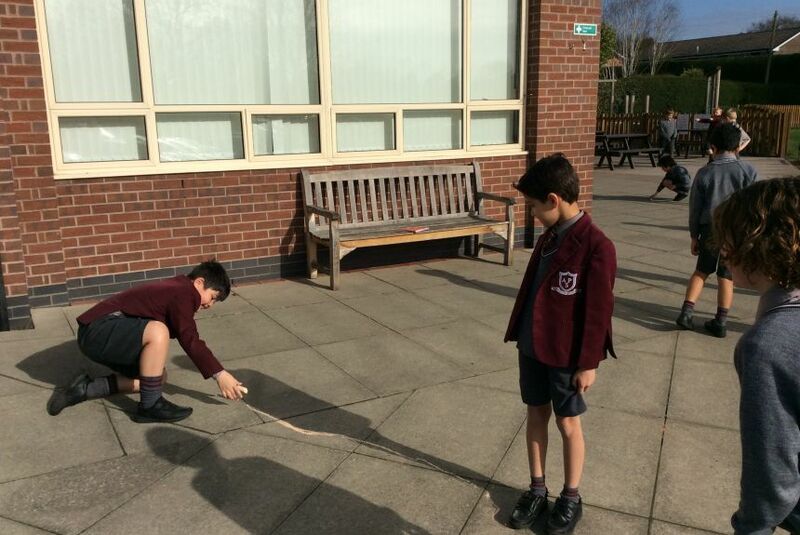 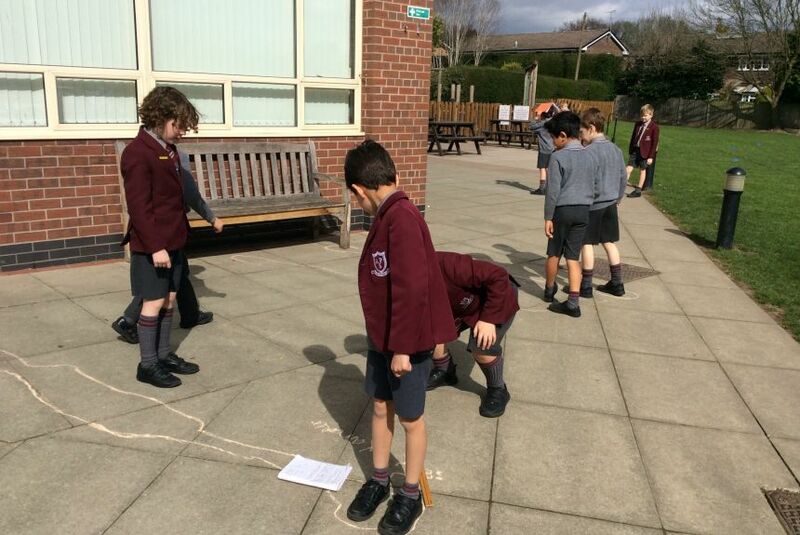 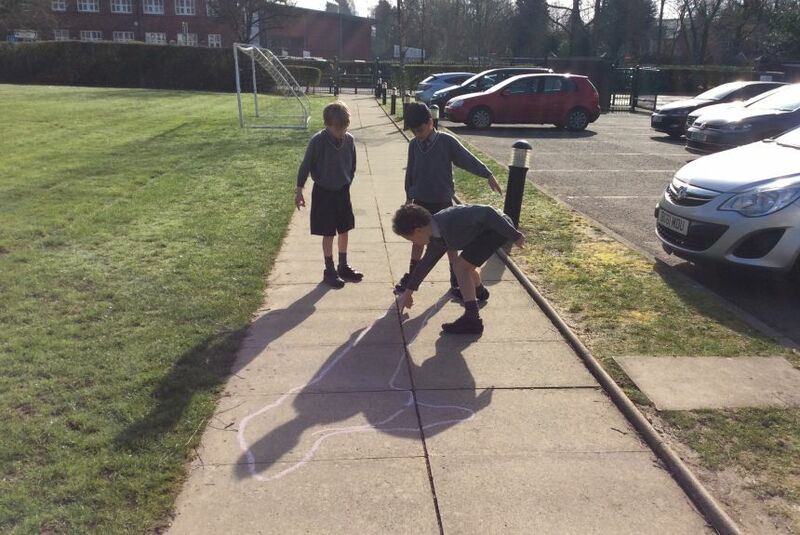 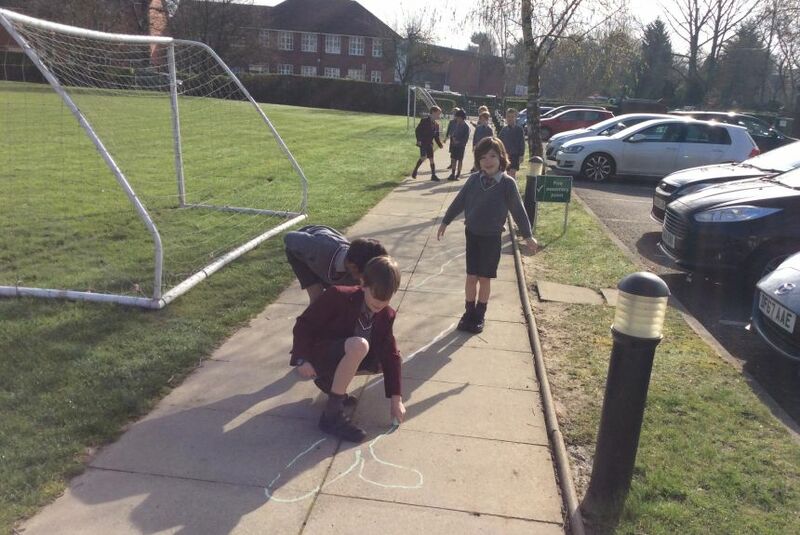 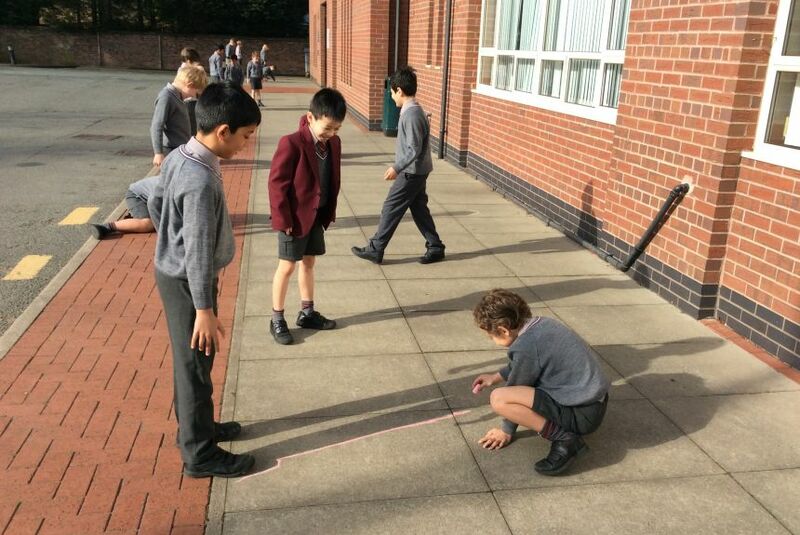 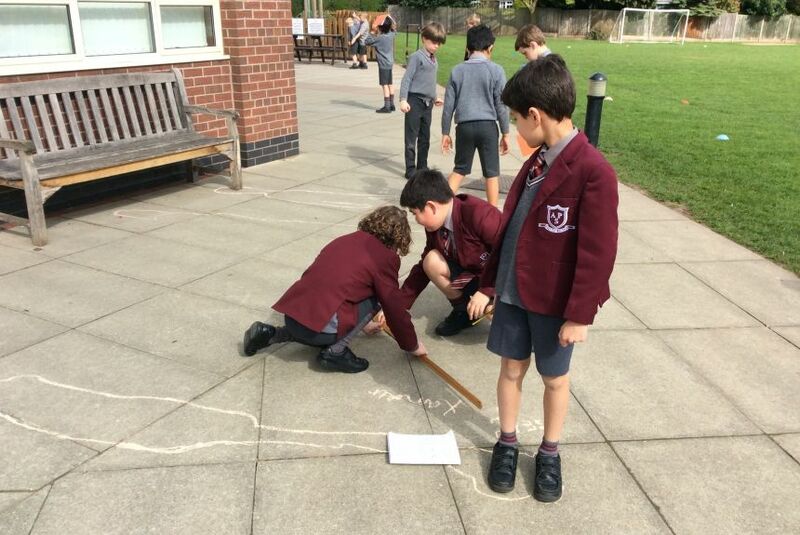 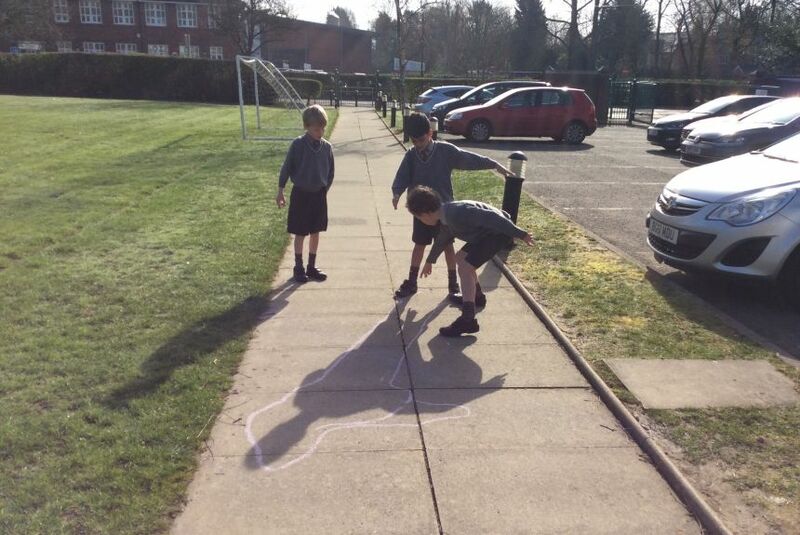 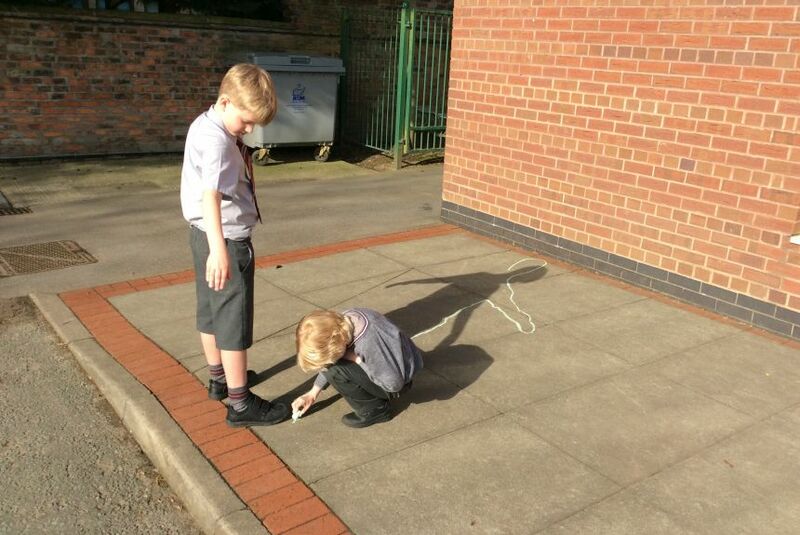 We drew around each other, then used a metre ruler to measure the length of our shadow this morning and at midday. 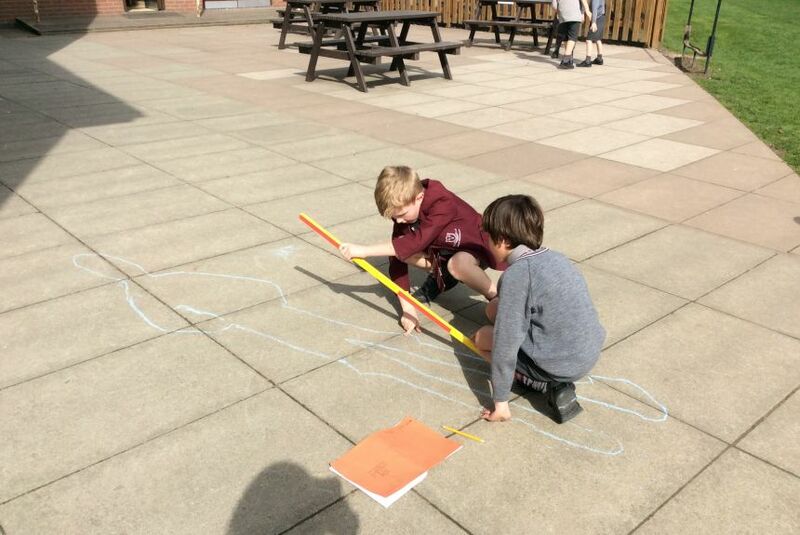 Unfortunately, the clouds came out this afternoon and our shadows disappeared....predictably, unpredicatble, British weather!